Alma M. Granado is the program officer of the Sloan Scholars Mentoring Network. 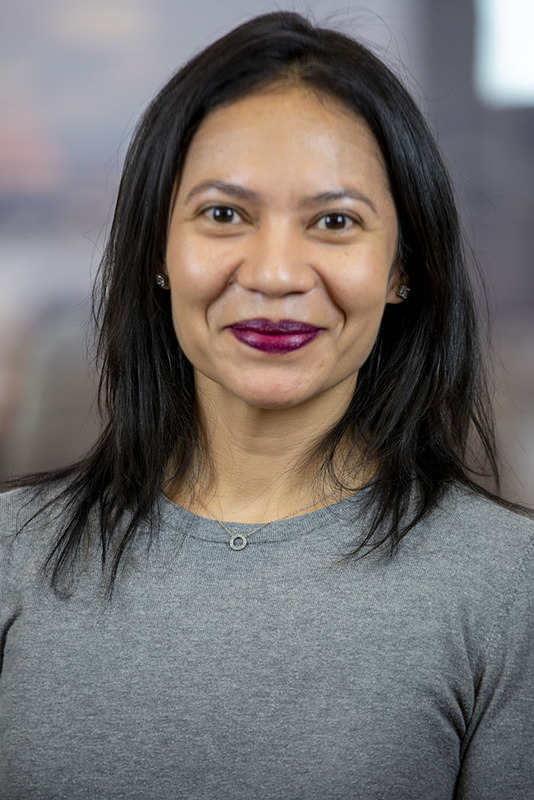 She joined the Council in September 2016 after completing an Andrew W. Mellon Creating Connections Consortium (C3) Postdoctoral Fellowship at Williams College, where she established professional development groups and a yearlong speaker series. She received her master’s and PhD in ethnic studies from the University of California, Berkeley, and she holds a BA in English from the University of Texas at San Antonio. While at UC Berkeley, she was active in educational recruitment and retention programs targeting underrepresented minorities. Her doctoral work focused on US immigration and contemporary American literature and was supported by the Ford Foundation.